Associated Press Chicago White Sox infielder Yoan Moncada has shown potential in the majors. Going campin': The White Sox would love to jumpstart their rebuild by signing Manny Machado or Bryce Harper. Even if they don't land one of the prized free agents, they believe they are setting themselves up to start climbing. They have six straight losing seasons and are coming off their highest loss total since the 1970 team dropped a franchise-record 106 games. They also struck out more times than any other team in major league history. But they have promising players on the roster and in the farm system. 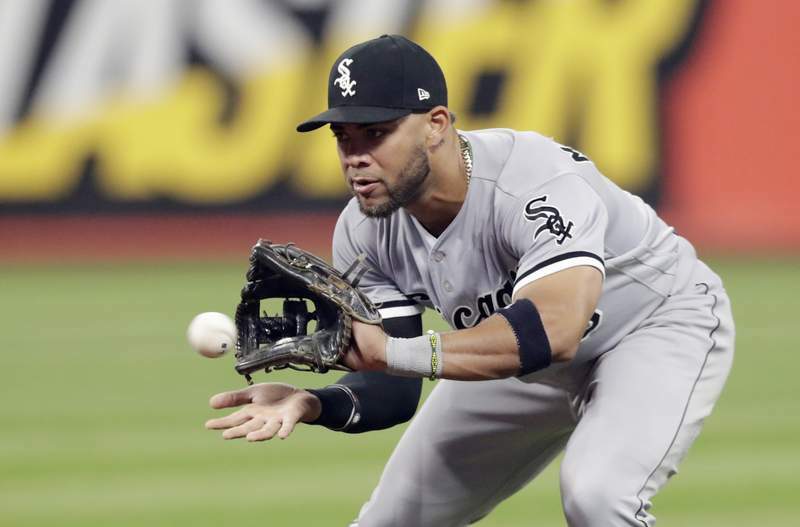 Touted infielder Yoan Moncada and pitchers Lucas Giolito and Michael Kopech – who will miss the season after having Tommy John surgery – have shown potential in the majors. Eloy Jimenez, one of baseball's top hitting prospects, could debut early this season. Dylan Cease might also get called up and join the rotation at some point.